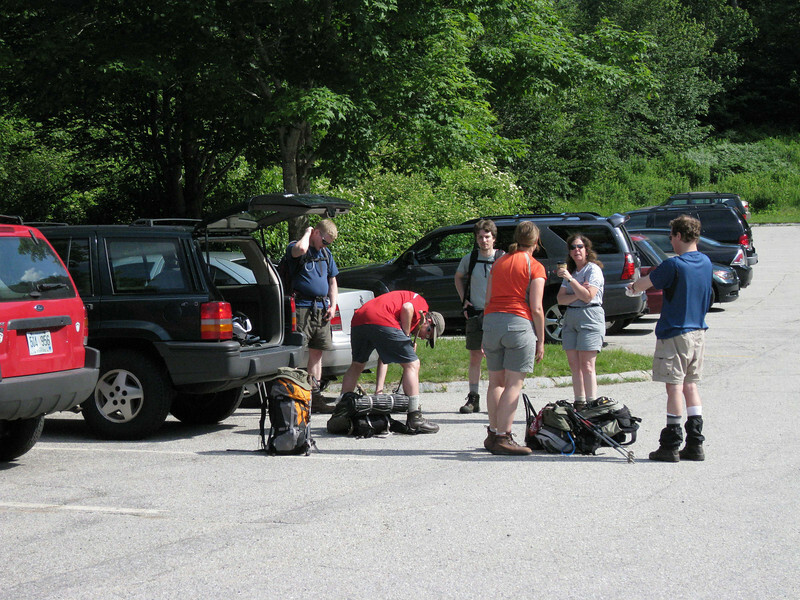 7/5/2008 AMC hike to the peak Mount Lafayette. Little Haystack Mountain and Mount Lincoln were summited as well. Trip included a brief respite at the Greenleaf Hut.